Damien Vereker Has Been Selected for Rio 2016. 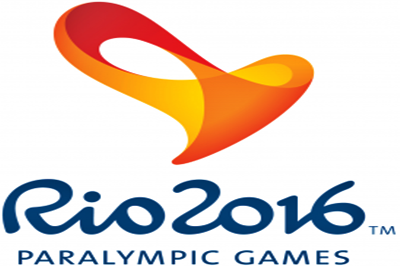 Fantastic news breaking through this morning that Damien Vereker has been selected to represent Ireland at the 2016 Paralympic games in Rio. This is absolutely fantastic news for Damien, his family and all those who’ve helped Damien along the way to realising this dream.